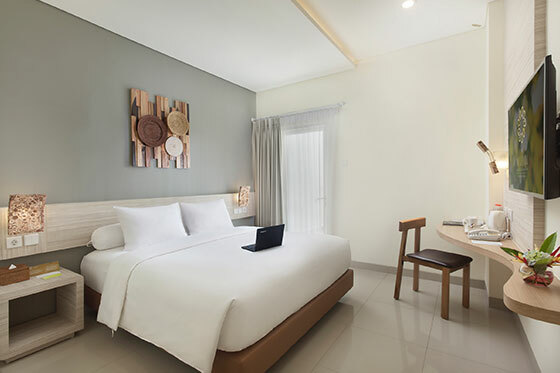 Comfortable, spacious & modern design, Wujil Room offer a large range of amenities to pamper the needs during your stay, including private balcony viewing garden or mountain. 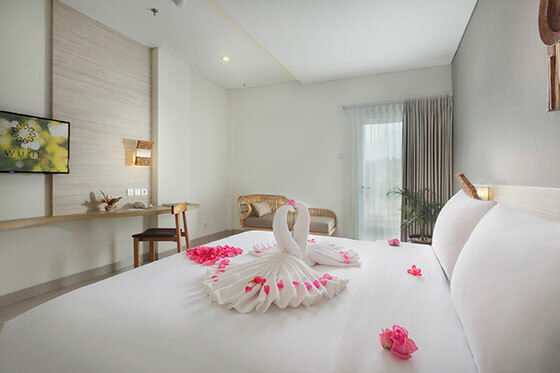 Upgrade your experience to our finest Wujil Prime Room with veritable range of amenities to provide the ultimate escape and add pleasure to your stay, including private balcony viewing garden or mountain. Additional features include long rattan chair, mini cool bar and a wardrobe.